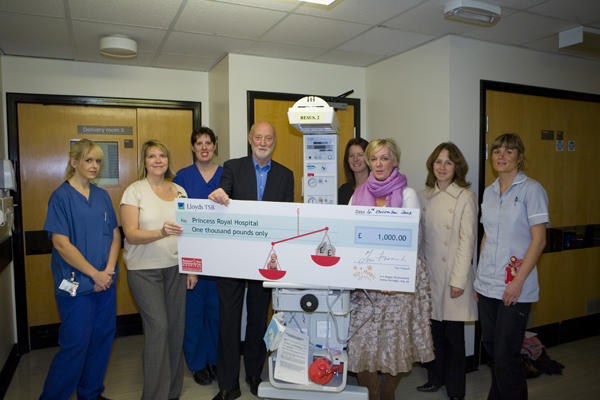 at the Princess Royal Hospital a £1000 cheque. It’s Magic would like to thank the public for their continued support. 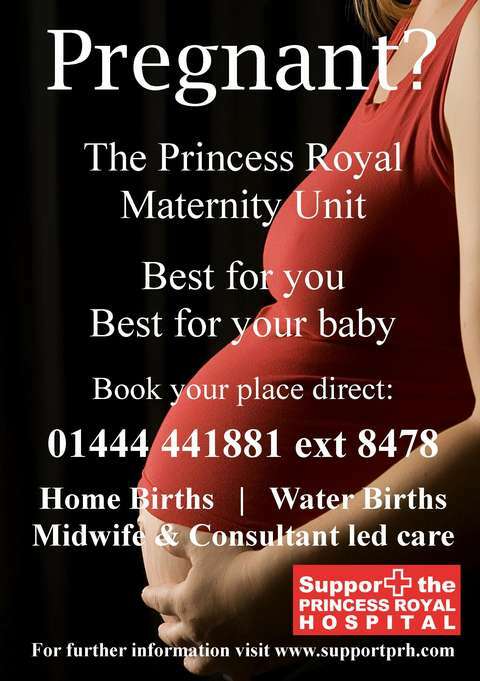 It’s Magic’s commitment is to create concerts for the community, achieving good value for all whilst aiming to achieve high quality, providing an enjoyable service to the poeple of Haywards Heath & the surrounding areas. In addition, the concerts are used as a platform for local charities & businesses. From the successful event Making Waves on Broadway in August 2008, Tim French of It’s Magic today presented Debbie Holden Head of Midwifery at the Princess Royal Hospital a £1000 cheque.